From small town parades, to grand celebrations, there's always something to do in Marblehead, Ohio. The Annual Lakeside-Marblehead Lighthouse Festival is a peninsula-wide festival that includes a variety of activities for the entire family to enjoy. A Classic Car Show in downtown Marblehead features door prizes, raffles, music, dash plaques, gift bags and more every summer. Visit the Marblehead Village Farmer's Market seasonally for fresh, locally grown vegetables, fruit and homemade items. Head to Marblehead in May for the annual Daisy 5K Run/Walk on the very scenic natural habitat and daisy trail. 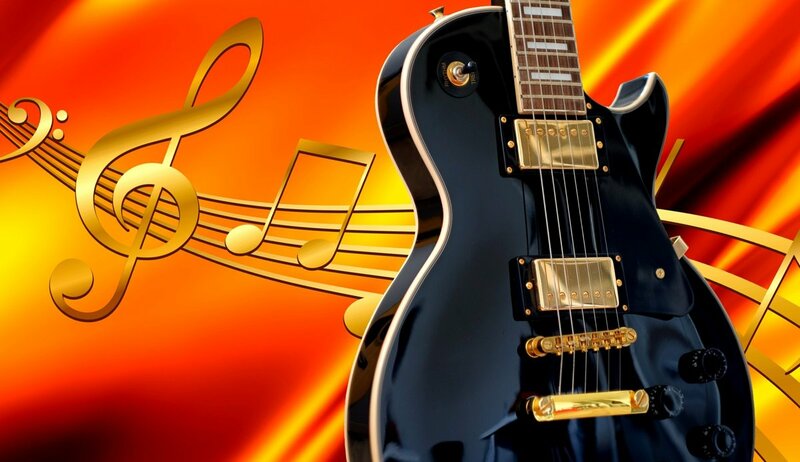 Enjoy live music throughout downtown Marblehead at the annual Marblehead Music Fest. Don't miss Christmas in July at East Harbor State Park, also home to the Annual Conservation Day each August. The yearly Halupki Festival, a celebration of Carpatho-Russian foods and culture, takes place in August. 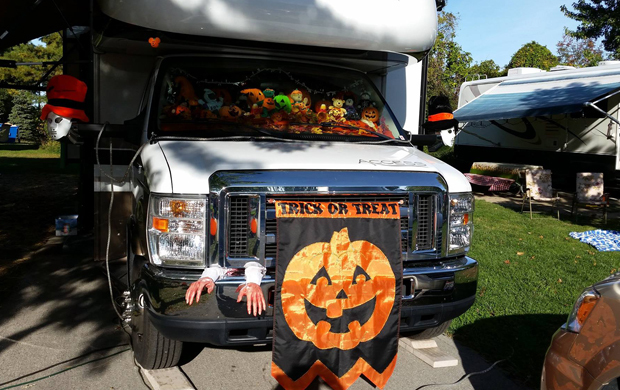 The Halloween Campout is so popular it's held two weekends in a row in October. Seasonal celebrations continue in Winter with events such as Village Lights. Visit the Village of Marblehead Spring, Summer, Fall and Winter. Every season is in season in Marblehead, Ohio. The Annual Lakeside-Marblehead Lighthouse Festival is a peninsula-wide festival that includes a variety of activities for the entire family to enjoy: tours of Marblehead Lighthouse and Keeper's House, live entertainment, pie contest/auction, arts and crafts vendors, farmer's market, historic walking tours, children's crafts, hayrides, free miniature golf and shuffleboard, family movie, and shopping/dining opportunities. For dates and details, visit www.lakesideohio.com or www.themarbleheadpeninsula.com. gift bags given to the first 100 registered. All cars, trucks, and motorcycles are welcomed. 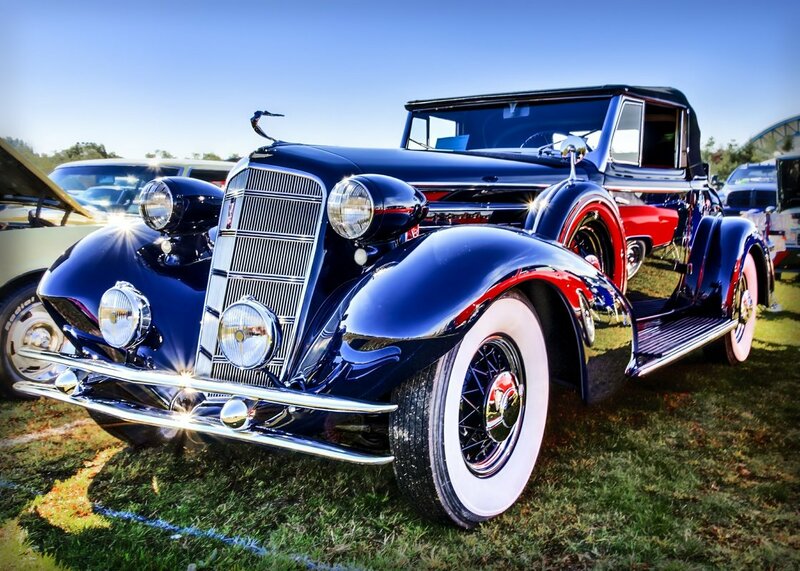 The Car Show takes place at James Park, SR 163 & Frances Street, in Lakeside Marblehead, Ohio. 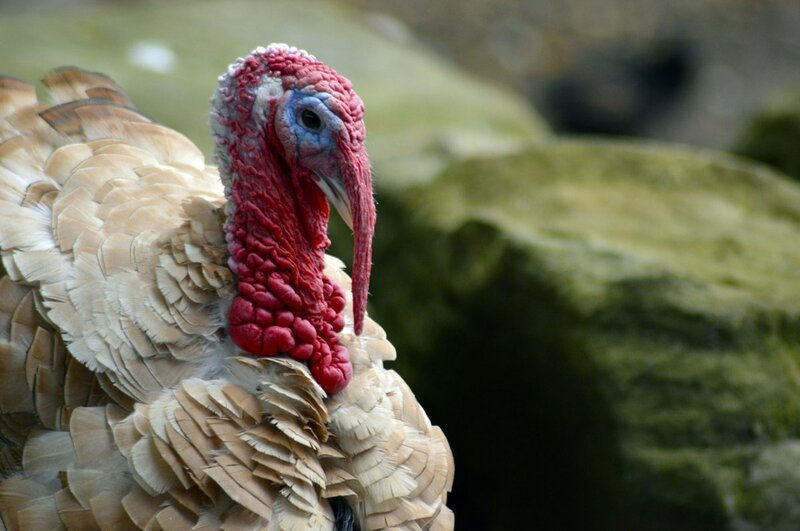 For dates and details, visit www.themarbleheadpeninsula.com. 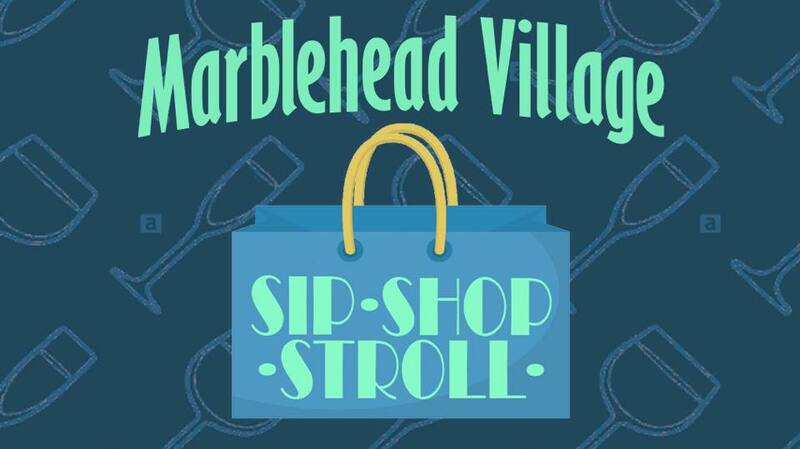 Visit the Village of Marblehead on the 2nd Thursday of each month, May through October, for Sip Shop Stroll. Sip some beverages, shop local and stroll Main Street. Merchants will have extended hours, discounts, music and nibbles along your way! Let the kids have fun too! Drop them off for a family friendly movie at the Marblehead Peninsula Public Library from 5 pm to 8 pm. For dates and details, visit facebook.com/MarbleheadMerchantsGroup. Visit the Marblehead Village Farmer's Market for fresh, locally grown vegetables, fruit and homemade items. For dates and details, visit facebook.com/MarbleheadMerchantsGroup. 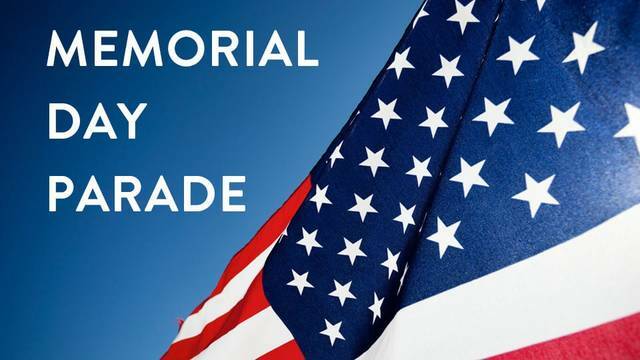 Please join us for the Village of Marblehead Memorial Day Parade at 10:30 am. The event takes place at Lucien Clemons Park at Lifeboat Lane in Marblehead, Ohio. Discover Marblehead during the Art & Pub Crawl. Visit various locations and get your ticket stamped at participating establishments for prizes. 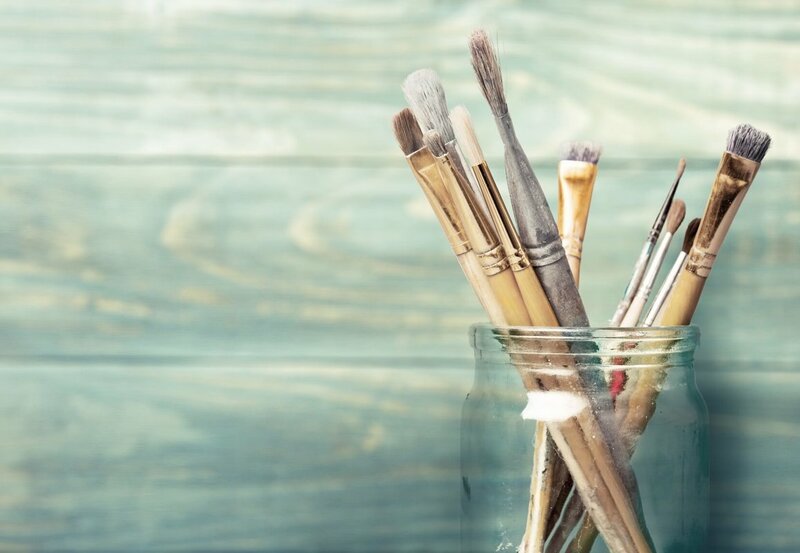 Artists also display their art an crafts. For dates and details, visit facebook.com/MarbleheadMerchantsGroup. Head to Marblehead in May for the annual Daisy 5K Run/Walk. It is very scenic as it runs along the natural habitat of the rare Lakeside Daisy, which only blooms for a few short weeks each May. Awards are given to Top Overall Male and Female runners and walkers. Runners finishing in the top three in each of 14 age groups will receive awards. Sponsored by Marblehead Bank. For dates and details, visit www.marbleheadbank.com. Enjoy live music throughout downtown Marblehead at the annual Marblehead Music Fest held in June. At any stop, you can buy a $10 event T-shirt, to benefit the Marblehead Merchants Group, and its work to beautify downtown with planters, benches and more. For dates and details, visit facebook.com/MarbleheadMerchantsGroup. 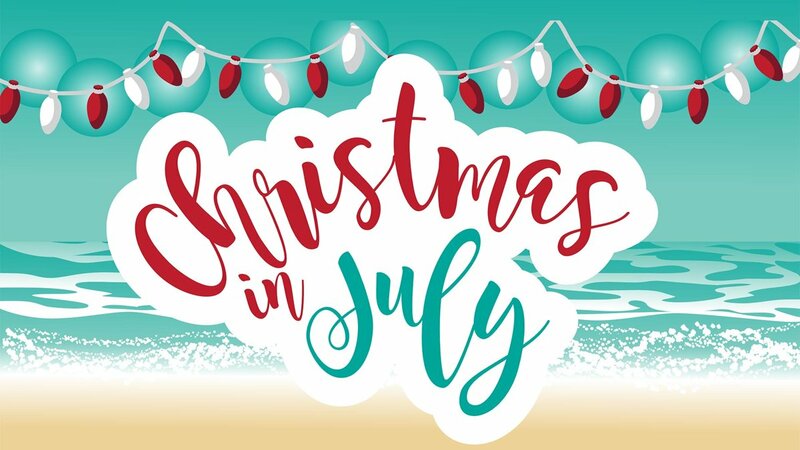 While on your summer visit to the Lake Erie Shores & Islands area, visit East Harbor State Park in Marblehead, Ohio for Christmas in July. Christmas Cutie Contest for the little ones, campsite decorating contest, and a visit from Santa and the Grinch are just a few of the activities on this summer, holiday weekend. While at the park, visit the 1,500 ft. sandy beach or take a walk along one of the many miles of hiking trails. The event takes place at 1169 Buck Road in Marblehead, Ohio. For dates and details, visit parks.ohiodnr.gov/eastharbor. East Harbor State Park in Marblehead has lots to see and do for families at this fun enviro-friendly, annual event held each August. 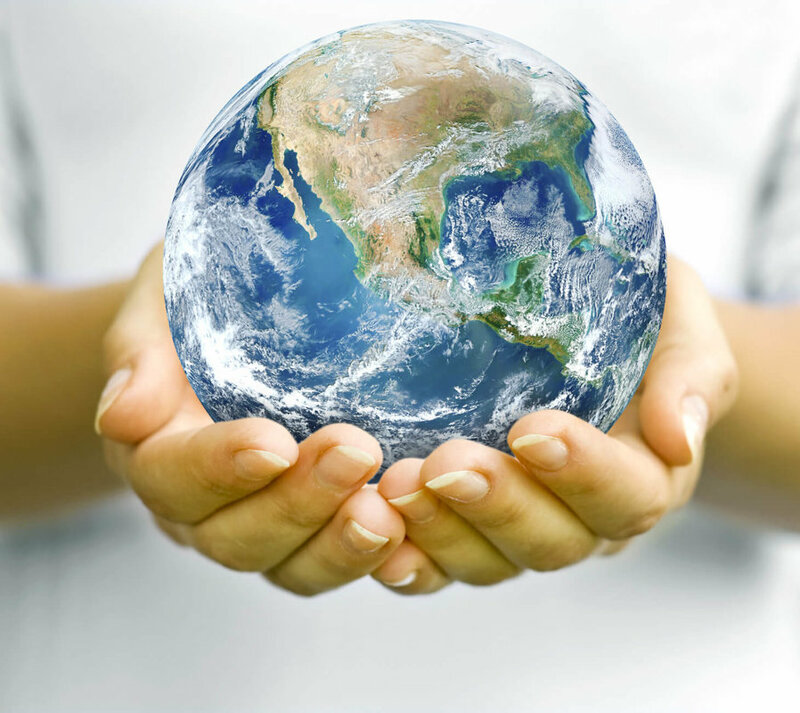 Activities include wildlife education, fun crafts, face painting, hands-on activities, and more. While at the park, visit the 1,500 ft. sand beach or take a hike on one of the many miles of walking trails. The event takes place at 1169 Buck Road in Marblehead, Ohio. For dates and details, visit parks.ohiodnr.gov/eastharbor. 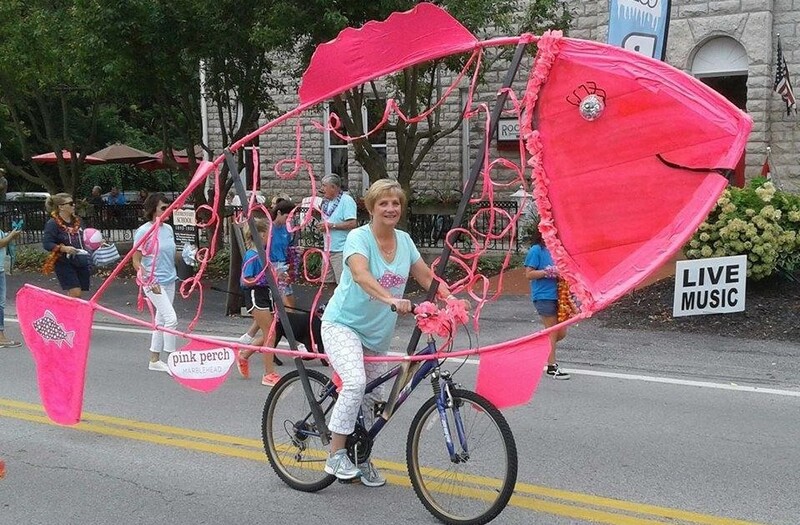 The annual Halupki Festival, a celebration of Carpatho-Russian foods and culture, takes place in August at Holy Assumption Orthodox Church, 114 E. Main Street (Ohio 163), in Marblehead, Ohio. The day’s activities begin with Divine Liturgy in the historic church and choir music. The parish church is the oldest Orthodox church in Ohio and an historic landmark. Tours are offered. The festival features more than 30 craft vendors, live entertainment from area polka bands, demonstration of the Rusyn art of Pysanky (Easter egg decorating), refreshments, raffles and children’s activities. The festival’s famous halupkis (cabbage rolls) are served, as well as other Old World-style foods. Admission to the festival is free. For dates and details, visit www.holyassumptionmarblehead.org. This Halloween event is so popular, it's held two weekends in a row in October with tons to do for kids and families. Games, activities, giveaways, bonfires, hay rides, trick-or-treating, and much more. The event takes place at 1169 N. Buck Road (SR 269) in Marblehead, Ohio. For dates and details, visit parks.ohiodnr.gov/eastharbor. The Marblehead Lions Perch Festival, held in August, is hosted by Marblehead Peninsula Lions and Ohio's Lake Erie Shores & Islands. The event features a parade, live music, tours of LaFarge Quarry, 50/50 raffle, car show, games, magic, vendors, food and more. The event is held 306 James Street, Lakeside-Marblehead. For dates and details, visit facebook.com/marbleheadpeninsulalions. Join this 5K run/walk through Marblehead in November. Steps off at James Park Shelter House on Main Street in Marblehead, Ohio. Awards given to Top Overall Male and Female runners and walkers. Contestants finishing in the top three in each age group win awards. Join the Marblehead Merchants for snacks after the race. For dates and details, visit facebook.com/MarbleheadMerchantsGroup. While on your Fall visit to the Lake Erie Shores and Island area, stop at the Keeper's House for the Civil War Encampment. The Ottawa County Historical Society Lighthouse Festival Civil War Encampment honors Henry Wolcott, son of Benajah and Rachel. Ohio 14th Volunteer Regimen is encamped for the occasion; special performances, balladeers, music of the Civil War and Stephen Foster. Daughters of Civil War Veterans; frontier craft demonstrations, bean soup, corn bread, cider and more are also offered. The event takes place in October at 9999 Bayshore Road in Marblehead, Ohio. 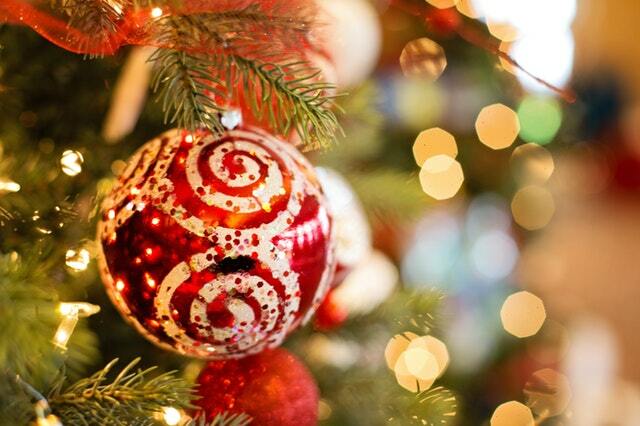 Visit Marblehead for the annual Village Lights event hosted by the Marblehead Merchants. The festivities include sales, amazing drink specials, kids activities, and giveaways throughout the day, as well as two amazing grand prizes. Come see the village all dressed up for the holidays and eat, drink, and shop local! For dates and details, visit facebook.com/MarbleheadMerchantsGroup.